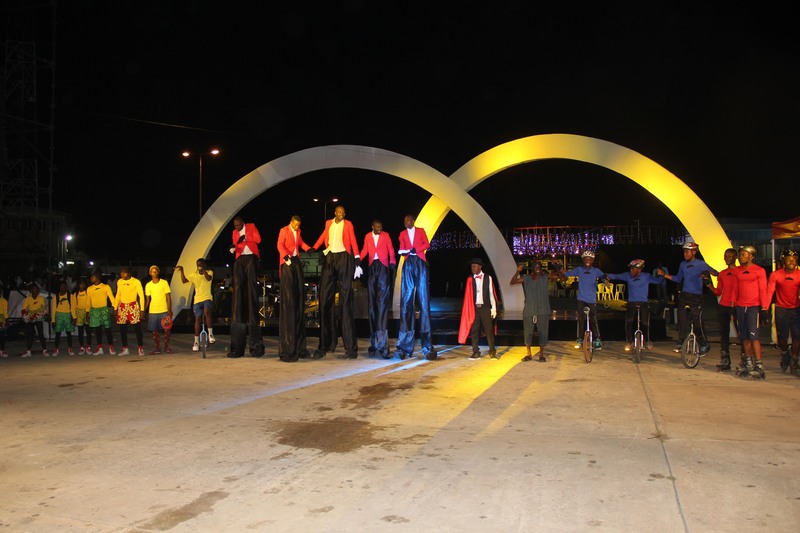 Our Journey to creating Nigeria’s first Circus began when the client approached us with an interesting challenge: The Lagos State Government needed an outlet to engage “all the family” in a new genre of entertainment that would carve a brand identity for Lagos State as safe environment to live, work and have fun. Ultimately they wanted to position the state as a place any one could live and recreate in. The result was a “first-of-its-kind” 90-minute circus- produced, designed and featuring an all-Nigerian cast. 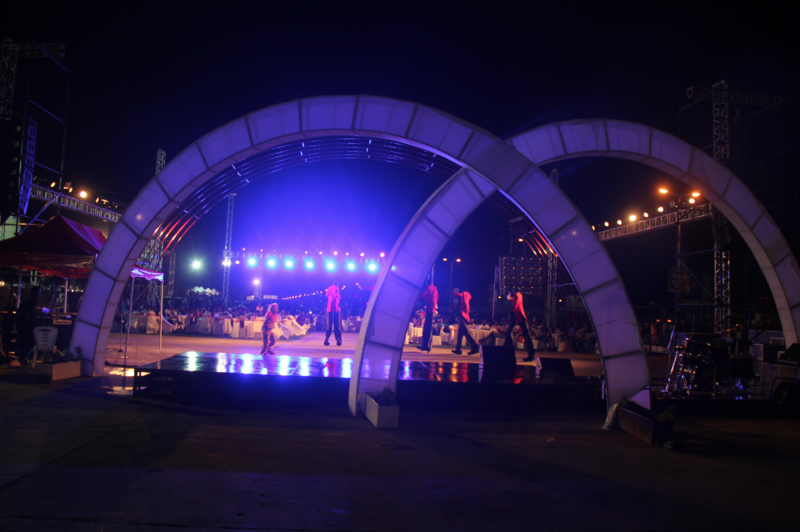 The show was a truly enjoyable outdoor experience, featuring some of Nigeria’s most talented acts on display, to an audience comprising the entire family- including and especially- children. We successfully raised funds from private sector partners to pay for the program and also stimulated the state’s economy by including local vendors who earned some income by trading before, during and after the show. 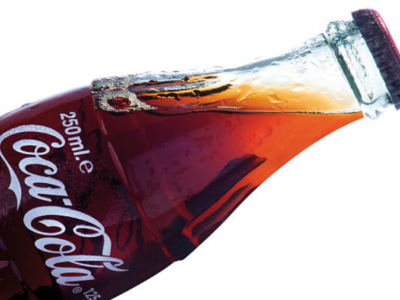 The promotions and online engagements attracted an audience of over 12,000 people, with remarkable interest shown by visitors from other Nigerian states. 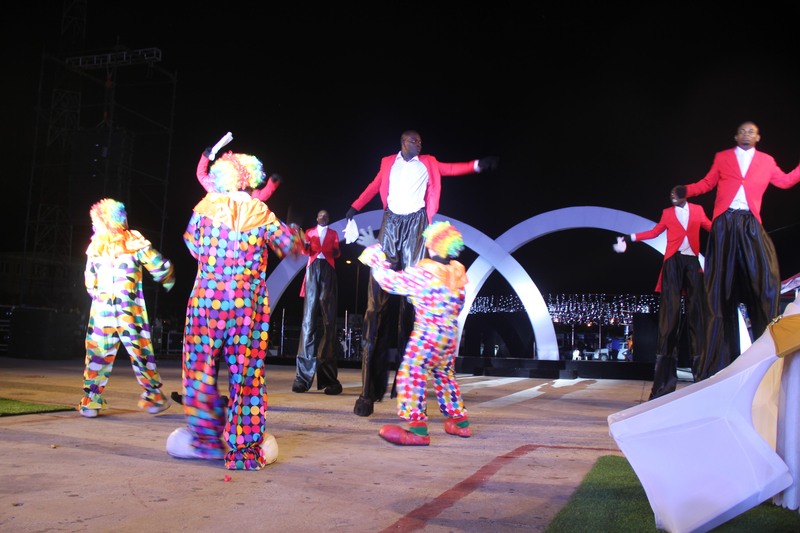 Nigeria's first indigenous circus event Featuring an All- Nigerian cast and production team. 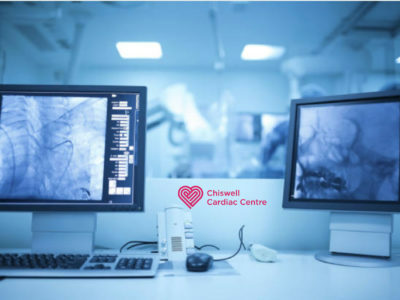 Redwire worked with its selected partners to design and implement this program for its client.